At the end of WWII, certain Nazis concoct a plan to keep their dreams alive. It was a secret kept alive by the escaping officers of the Third Reich. Their plans were running smoothly until a file named “The Messiah Project” somehow had found its way to Ariana Newton, a reporter. In it was a startling discovery about Martin Voors, governor of Texas. If the file became public, it would devastate their plans. Jacob Black's whole world was crumbling. He had been the senior aide to Governor Martin Voors, but now he was out. Arianna Newton, a local TV reporter, had been telling him for the last two years the National Society of the Phoenix and its leader, Martin Voors, were deeply flawed, but he never believed it until now. She told him she had been raped and next time they would kill her. They had gone too far. He had to help her. Arianna isn't too sure she could trust him, but what choice does she have? 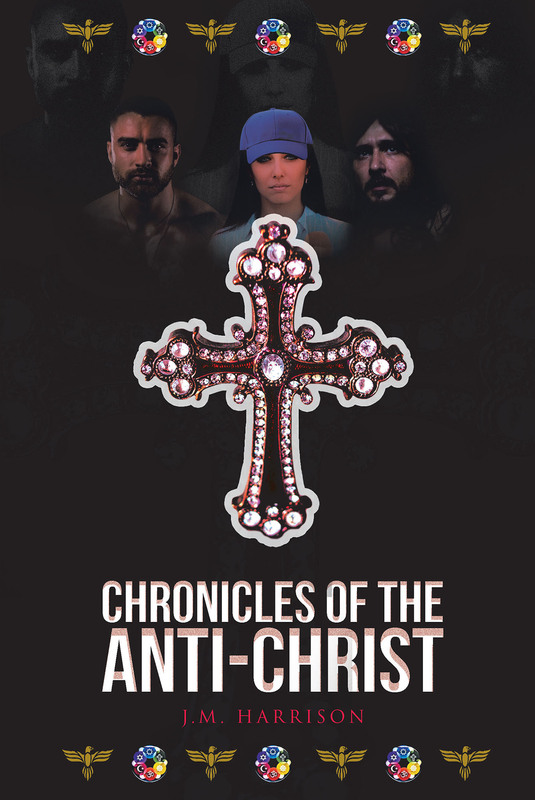 They seek refuge with a group calling itself Remnant of Christ, but it doesn't take long before now-president Martin Voors's tyrannical government finds them and they are on the run again. Can Jacob and Arianna escape from the tyrannical government of Martin Voors? Is Martin Voors the new Antichrist?